The classroom just got a whole lot bigger. 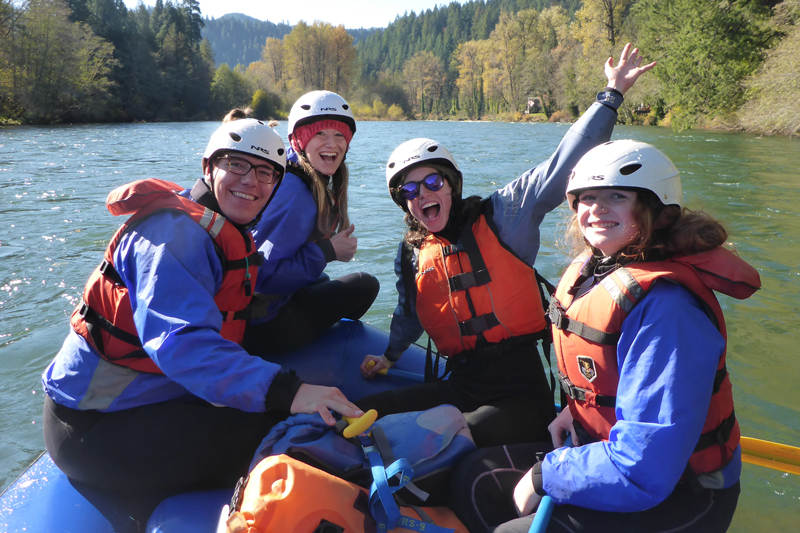 Originally founded in 1947, the Adventure Leadership Institute™ is the authority in adventure leadership education, providing awe-inspiring, transformative experiences to more than 9,500 students each year. 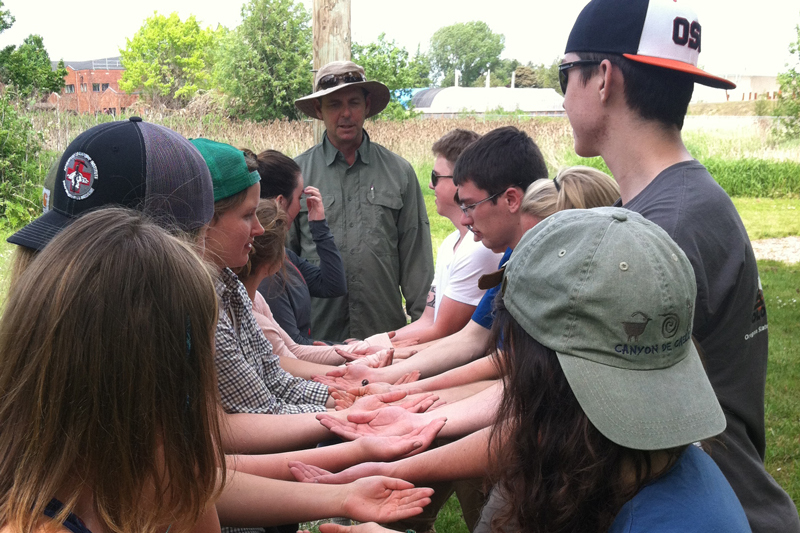 We are educators who develop and change students using experience as our textbook and the outdoors as our classroom. Looking for a way to connect? 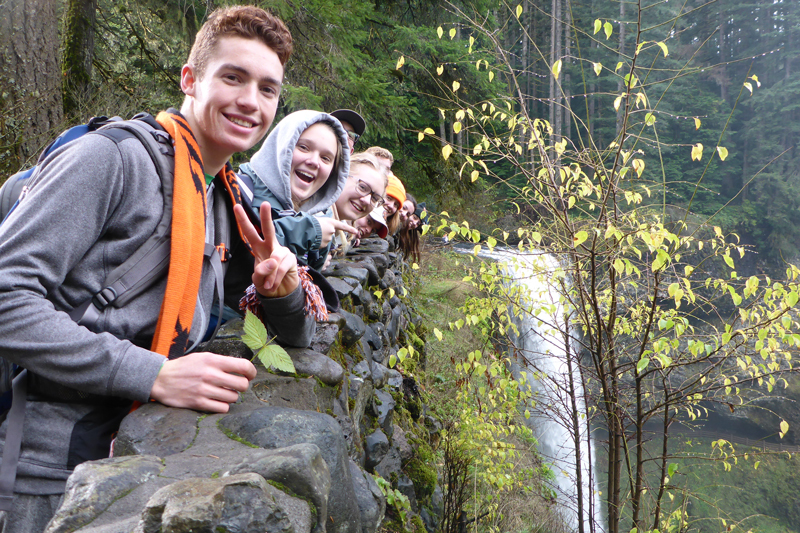 Check out our Adventure Living-Learning Community and our Adventure Club. Explore our Adventure Leadership certificate program, and learn more about our credit and non-credit classes. We offer a variety of team-building programs that will help your group develop and reach its goals. Flat tire? Squeaky brakes? 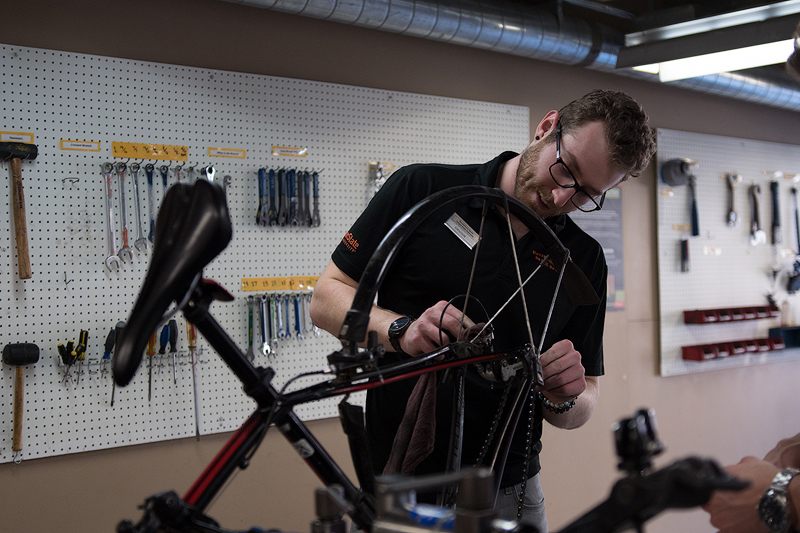 Come by the ALI Bike Shop to learn how to fix common bike issues. 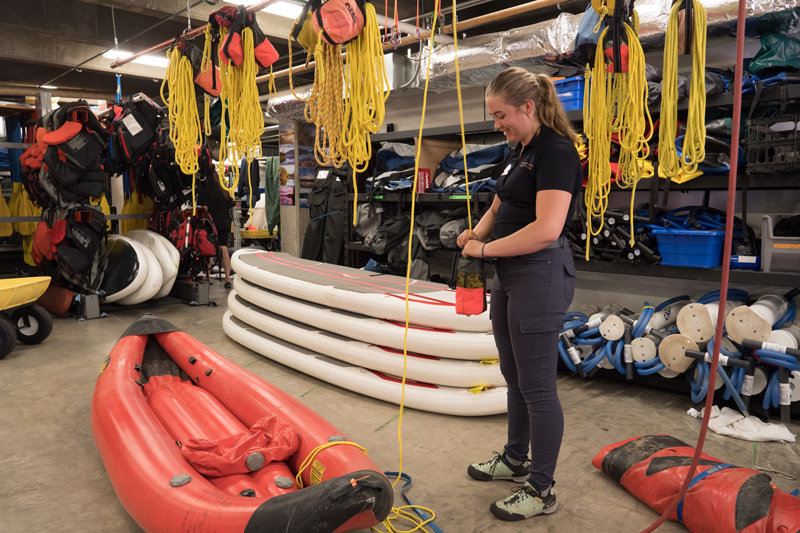 From mountaineering to rafting gear, our Equipment Rental Desk can provide you with the gear you need. 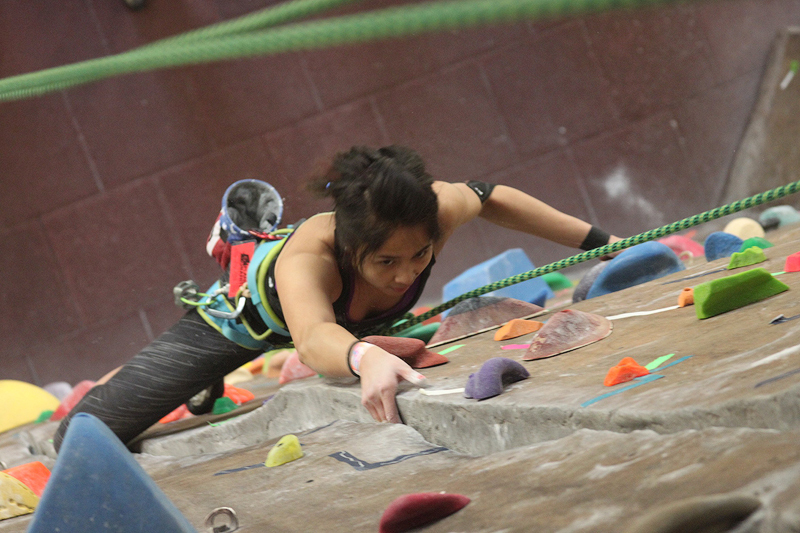 Stop by for drop-in climbing or rent one of our two climbing facilities for a private event.